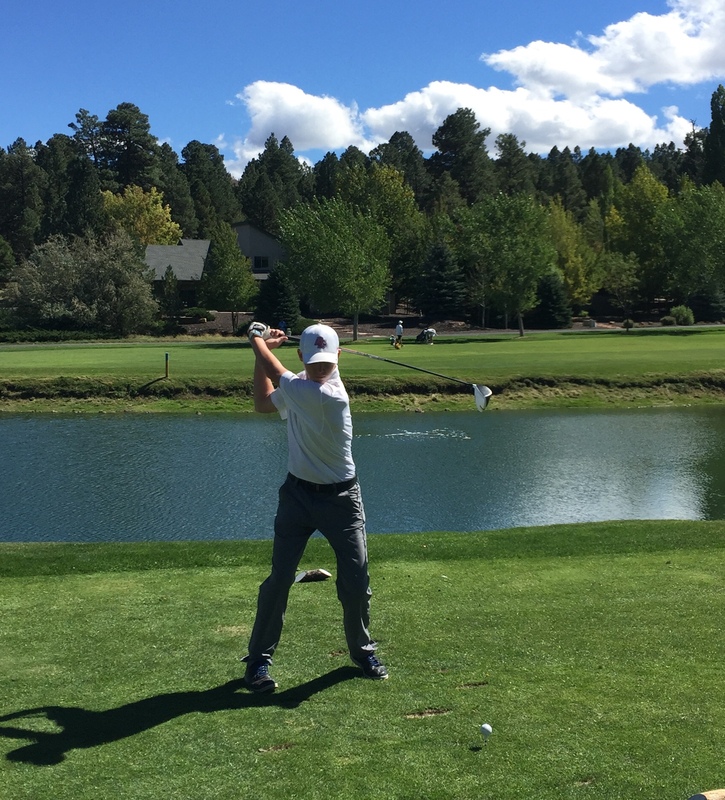 The BC Boy’s Golf team continued their annual Flagstaff trip at Continental CC at the Mountain Ridge Invitational. Low man for BC was Senior Aidan Volmer with a two-day total of three over par 147, good for a tie for 10th overall. 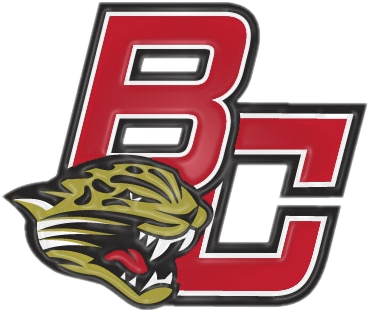 Next best for BC was Junior Kyle Cass and Sophomore Aiden Kallevig with matching totals of 165. Rounding out the team were Seniors Jason LaRose and Justin Ngov and Junior Kyle Ekbom. Next up a Freedom Match at Troon North CC on Tuesday followed by the annual DV Cup at Antelope Hills on the 12th and 13th.